Wall to wall carpeting can be an excellent way to add class and décor to a room. However, it can also be a challenge to clean if you get the wrong one. Fortunately, there are ways to minimise the risks. Here you’ll get some handy advice on how to pick the wall to wall carpeting with a mind for cutting down on problems when it comes to cleaning later on. Apart from function and sunlight, for cleaning consider two factors. 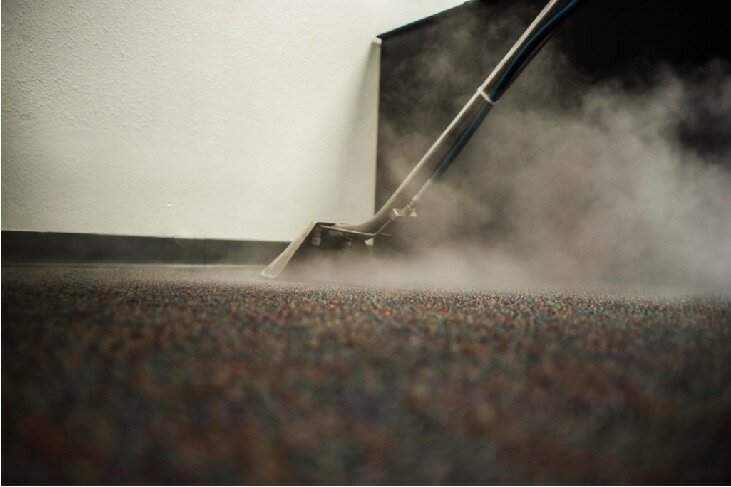 How much traffic does the room get and how often are you planning on vacuuming it? A place that sees a lot of foot traffic means that the carpet is going to take a lot of abuse. Regular cleaning and vacuuming will be essential. Since traffic and cleaning also determine the fibres that you will want, it can also play a part in cleaning. It is advisable to get durable fibres and consider getting a coating that reduces their absorbency. The less they absorb, the less likely that stains will stick to the threads and require deep cleaning. Wool has better stain resistance than most other choices, but it can also be expensive. If you buy wool, you’ll want to treat stains as soon as they happen. Allowing a stain to sink into wool fibres makes it that much harder to remove. Nylon is also a good choice. While not as resistant as wool, it still handles soil stains better than the other alternatives. Also, its properties also make it suitable for almost any room, no matter how much traffic it gets. Finally, consider polypropylene fibres. These are stain-resistant and water-resistant. While it can be tough to clean old stains from them, fresh ones are easier to take out. They are also excellent choices for indoor areas and have some utility for outdoor ones.